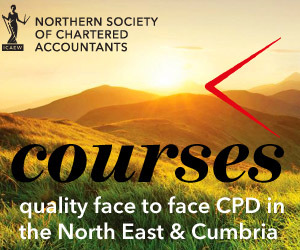 The Cumberland Society of Chartered Accountants are delighted to invite you to an evening of quizzing to be held at The Auctioneer, Carlisle on Thursday 6 October 2016, beginning at 19:00. Supper (choice of Beef Lasagne, Chicken Tikka Masala, and vegetarian Cannelloni). The event is open to all, and will be a great opportunity to network with accountants and other young professionals in a relaxed environment.